A police officer was punched in the face by an aggressive offender while on patrol in Townsville. A POLICE officer has been punched in the face by an aggressive offender while on patrol in Townsville. 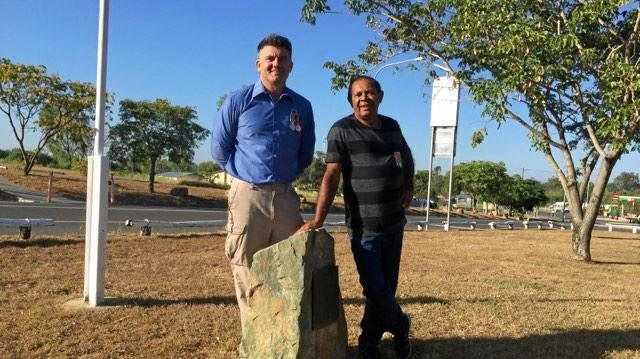 Police were conducting patrols in the Hermit Park area around 12.45am on Saturday morning when they noticed two men standing on the corner of Charters Towers Rd and Philp St near the United Service Station. The officers stopped to speak to the two men when they saw one was holding a pool cue. 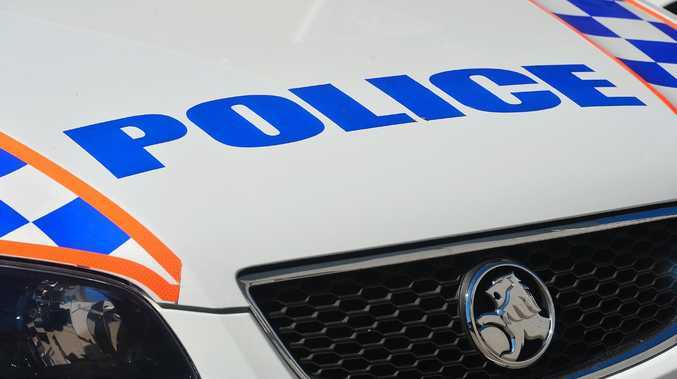 The two men allegedly became aggressive and abusive towards police during the conversation when one of the men punched a Senior Constable in the face, connecting with his jaw. The Senior Constable was able to regain composure and attempted to arrest the offender, where a taser had to be deployed after a short struggle. The taser was successful and the offender, understood to be aged in his early 20s, was taken into custody. Bail was refused and the offender was expected to appear in the Townsville Magistrates Court this morning.